Author Ruby Rowe: Goodreads Paperback Giveaway! Check out my giveaway over at Goodreads! 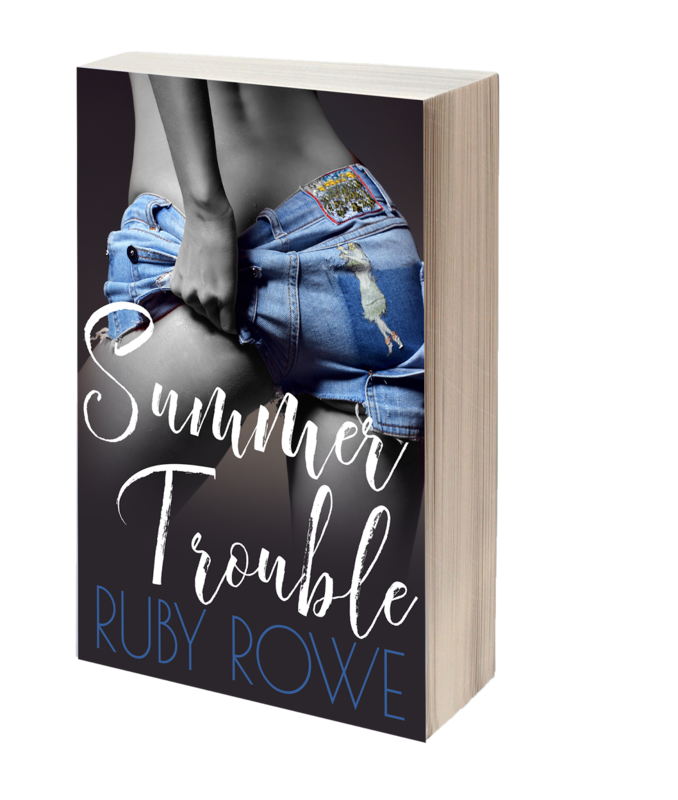 Three signed paperbacks of Summer Trouble: A Ruby Romp Novella are up for grabs. You can sign up through the link below or at the right sidebar. If you haven't read Summer Trouble, I hope you'll add it to your TBR, along with my next novel, The Terms: Part One (The Terms Duet), also on Goodreads.